Fast checkout and fast payment. You’re already selling online. 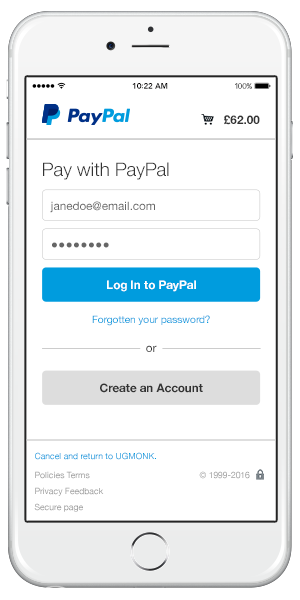 Add Express Checkout and PayPal customers can buy from you quickly if they use One TouchTM. 4 great reasons to add Express Checkout. That’s it – they’re done. 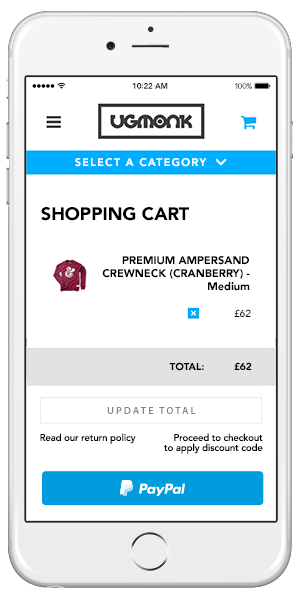 "With Express Checkout my customers go from the shopping cart to the confirm button in just a few clicks. Our Express Checkout sales increased 57% in one year, so it’s what my customers want. 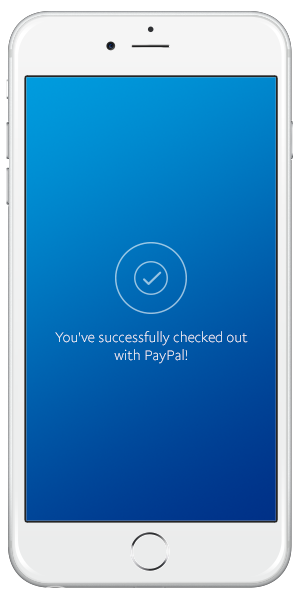 That’s why I recommend PayPal Express Checkout." *Freephone from an Irish landline. 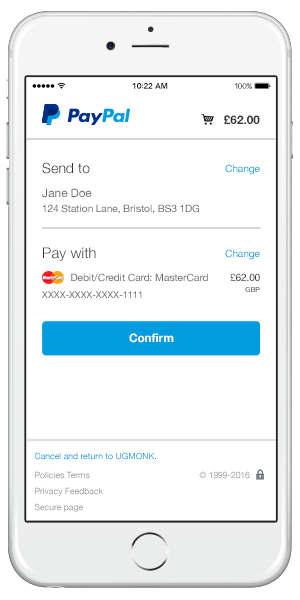 However, costs may apply from a mobile and are dependent on the terms of agreement with your network provider. If you are calling from outside Ireland, phone: 00353 1 436 9004 (international call charges may apply).